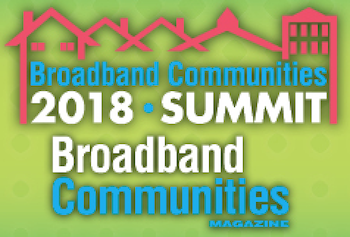 The first day of the event, the Coalition for Local Internet Choice (CLIC) plans to bring community leaders from different organizations and entities across the U.S. to discuss why local authority for telecommunications is critically important. They’ll present “The Vital Role of Local Internet Choice” on the afternoon of April 30th, which includes a panel discussion on local authority and preemption along with a conversation about the community of Westminster and their partnership with Ting Internet. Christopher will also be involved in CLIC’s discussion, "What’s Next," which closes out the CLIC program. With three weeks left, you have plenty of time to make plans for Austin. Register for the event, to be held at the Renaissance Hotel — there’s still time. Image of Austin Evening by Argash [GFDL or CC BY-SA 3.0], via Wikimedia Commons.